This is the best-organized, best-selling, finest introduction to the use of Ayurveda in your kitchen. 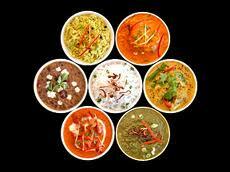 Its wonderful recipes are easy to prepare, tasty and nutritious, all balanced to be used with the various body-types. 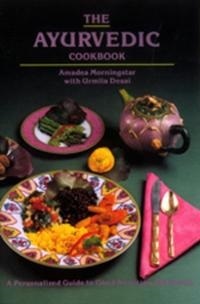 See also Ayurvedic Cooking for Westerners by Amadea Morningstar for many more recipes using common Western ingredients.